Emergency Water Extraction – Amazingly Clean, Inc.
Our company provides water extraction response for water overflows caused from home appliances of any type. We can help in drying your carpet, floor, baseboards, walls, but are not in the Mold & Remediation profession and don’t claim to be. If you have sitting water “act immediately”! It takes no time at all to have major problems and costly expenses. 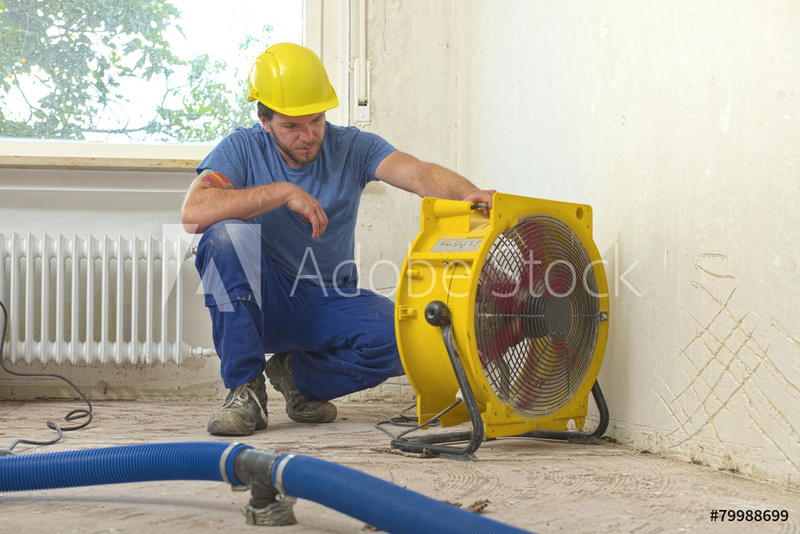 We are equipped with plenty of floor fans and dehumidifiers to do the job in the time needed. So call as soon as possible; once you have detected mold it might be too late! We are available for you day or night 24/7 in this important time of need!